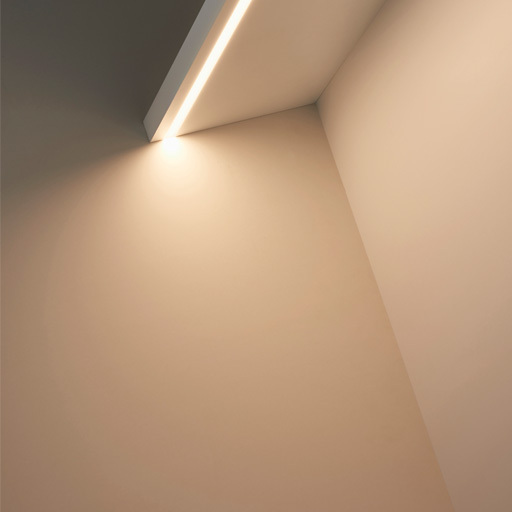 LD Line 15 is our new extremely shallow 24V LED line of light. 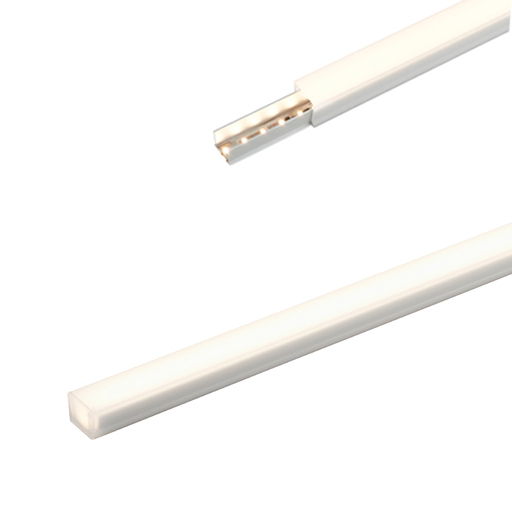 It has been designed for in-direct applications that require no spotting of LEDs. With a depth of only 15mm it is ideal for shelves as shallow as 30mm, and lighting polished/reflective surfaces. LightGraphix worked very closely with BWF in Germany to create a new polycarbonate extrusion based on their colourLED® technology. 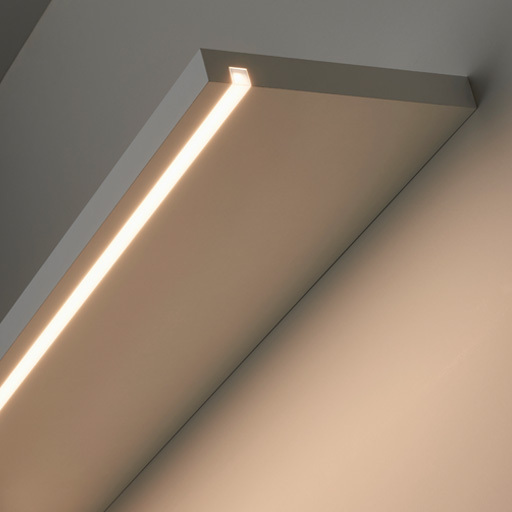 The special formulation, coupled with the built in reflector resulted in a product that achieves no spotting from the LEDs whilst achieving minimal efficiency losses. It is rated IP54 as standard, making it a very cost effective solution when IP40/44 is not enough and the alternative is an expensive IP68 rated product.